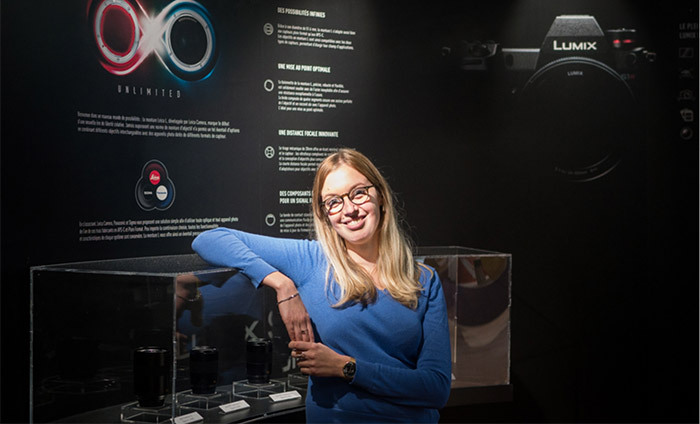 The L-Mount Alliance will give buyers a choice of cameras and lenses from at least three different suppliers: Leica, Panasonic and Sigma. 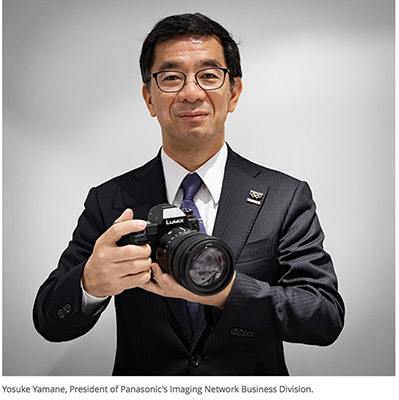 This seems likely to hurt Sony more than Nikon and Canon. 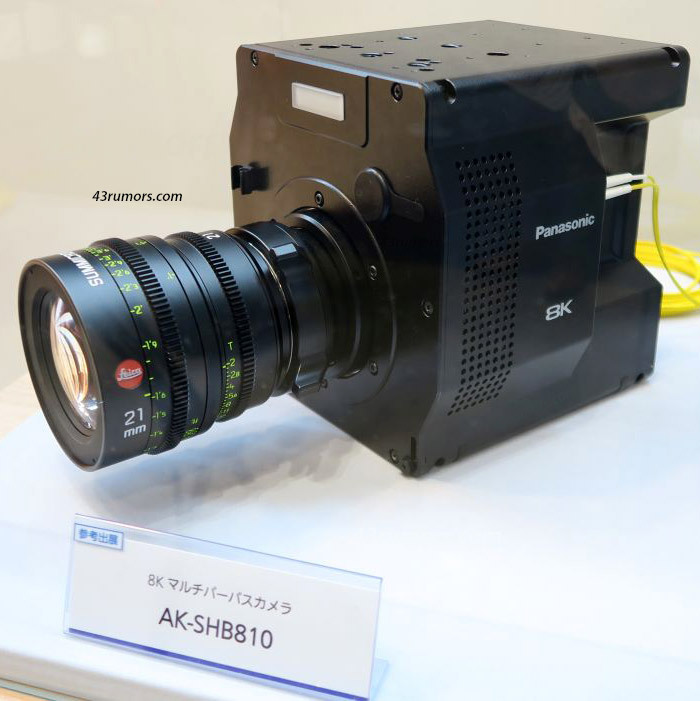 Indeed, if Panasonic’s S1 and S1R handle video as well as its GH5 and GH5s cameras, Sony could be in real trouble. Canon and Nikon have closed mount standards which forces third party to hassle with retro-engeneering. And that’s likely their weakest spot. While the L-mount alliance can offer both High End Value (Leica), affordable pro gear (Panasonic) and some exotic offering (Sigma Foveon) too. next post: Does the new Panasonic L-mount adventure mean the dead of MFT?